This Easter, may you enjoy all the lovely gifts that Springtime has to offer! 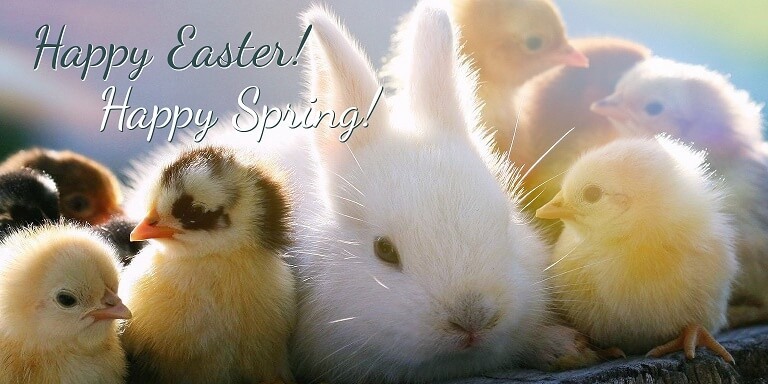 Wishing you a wonderful Easter and a spring filled with the beauty of nature. Hope your Easter day is bright with color, sweet with treats, warm with sunshine and blessed with peace.